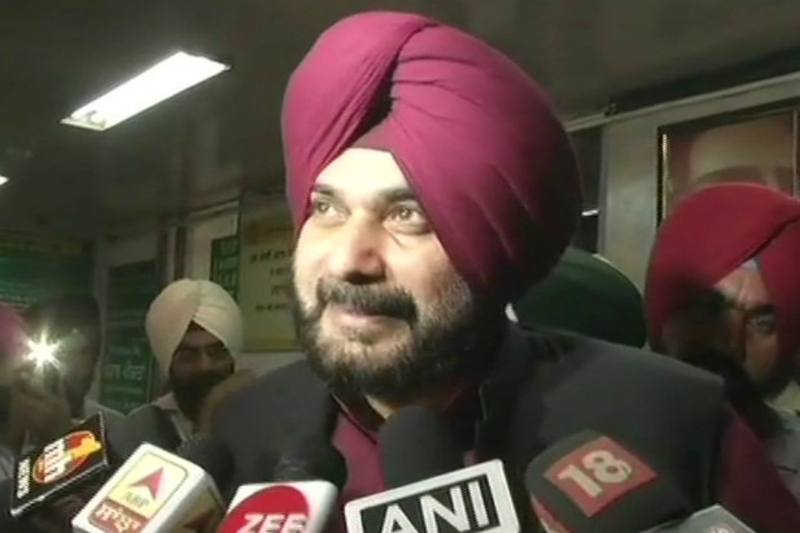 Kishanganj (Bihar): Cricketer-turned-politician Navjot Singh Sidhu on Friday launched a stinging attack on the Narendra Modi governments main bhi chowkidar campaign saying the regime was busy making a watchman out of every person in the country while developed nations were busy exploring new horizons. The ‘main bhi chowkidar campaign’ (I am also a watchman) campaign followed Congress president Rahul Gandhi’s “chowkidar chor hai” (watchman is a thief) jibe against Modi. China is laying down railway tracks under water. The US is exploring the possibility of sustaining life in space. Russia is coming up with incredible robots. And here are these people, adamant on making everybody a chowkidar, Sidhu told an election rally here. The former BJP leader, who joined the Congress a few years ago and is at present a minister in the Punjab government, also remarked these chowkidars guard the palaces of big businessmen. They have no concerns for the common people living in huts. repartees have earned the label Sidhuism on account of their inimitable quality, said. Referring to the Centres submission before the Supreme Court that some documents relating to the Rafale deal had gone missing from the office of the defence ministry, the former test opener said they cannot handle sensitive papers. What capability can they speak of to run a country. It is very difficult to make extract the truth from Modi. He can speak of crores and selling pakoras in the same breath. Demonetization worsened the plight of the poor. Public sector undertakings like BSNL and SAIL have started incurring losses, Sidhu alleged. Speaking in a Lok Sabha constituency named after this district with a population of which half are Muslims, the Congress leader said give up your talks of temples and mosques. The people of the country are jobless. 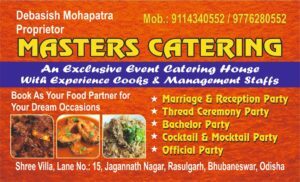 Say what you can do to get them nivala (morsels of food). In a veiled dig at leaders like Uttar Pradesh Chief Minister Yogi Adityanath and Union minister Mukhtar Abbas Naqvi, he asked people say it is Modis army that conducted airstrikes in response to the Pulwama terror attack. Is it the Prime Ministers personal army or the Indian Army. The minds of these people is clogged with so much of dirt. And they have the nerve to launch Swachh Bharat Abhiyan, Sidhu added.